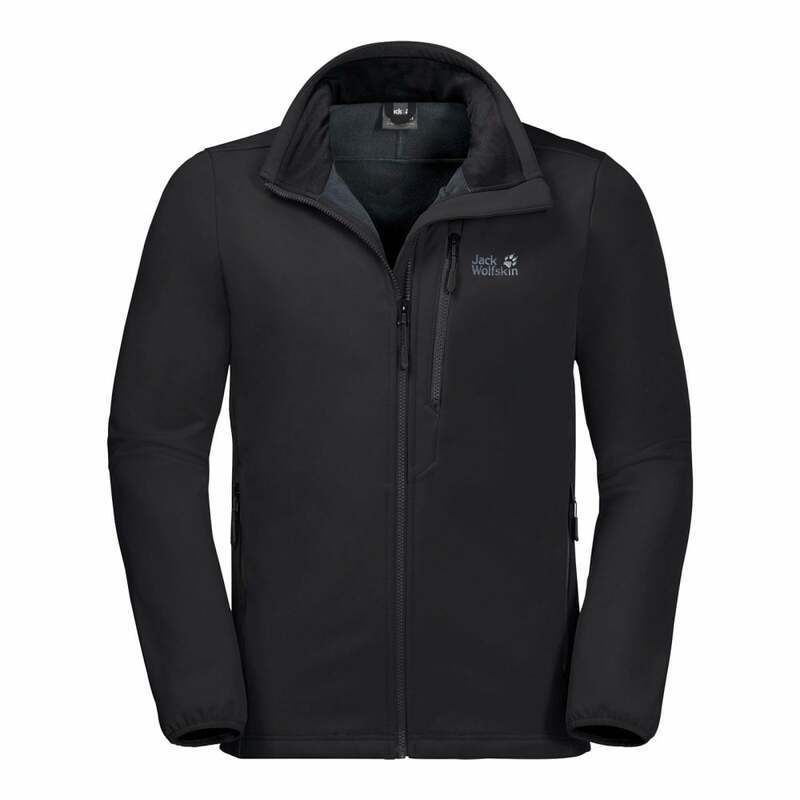 The Jack Wolfskin Mens Whirlwind Softshell Jacket is a stretch jacket ideal for windy days out in the great outdoors to keep you warm. The Flex Shield Softshell fabric offers two way stretch properties, making it ideal for active outdoor endeavours where you want increased freedom of movement. The fabric is highly breathable, wind resistant and water repellent, blocking out wind and light rain.